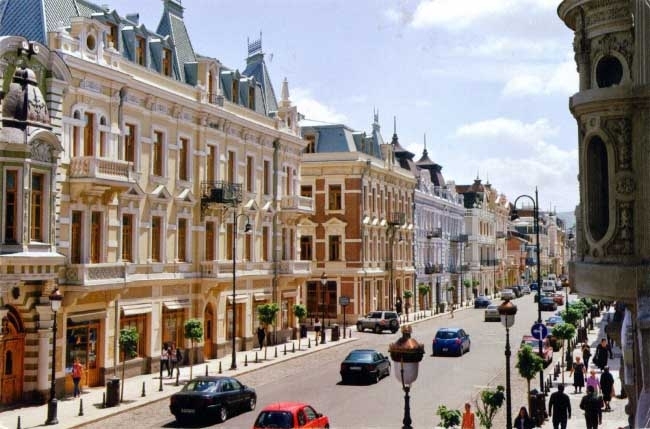 Located at the crossroads of Western Asia and Eastern Europe, CARE Georgia in Tbilisi, Georgia is renowned for its beloved presence of unspoiled support and affordability. It is poised to take its place as a truly world-class destination for your family building options. With advanced surrogacy options guaranteed to stir the senses, CARE Georgia enhances your family building journey with exclusive packages, including IVF with Surrogacy, egg donation, and sperm donation.